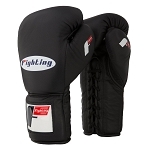 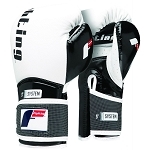 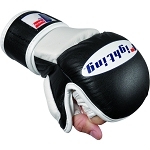 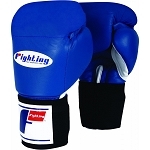 These all-purpose training gloves are perfect for heavy bag, punch mitt and Thai pad work. 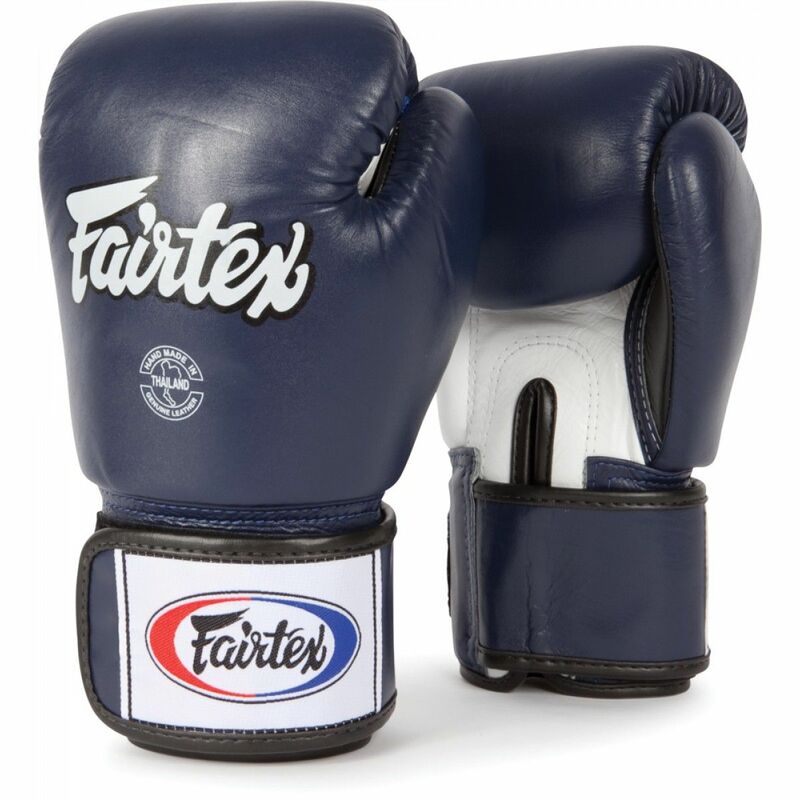 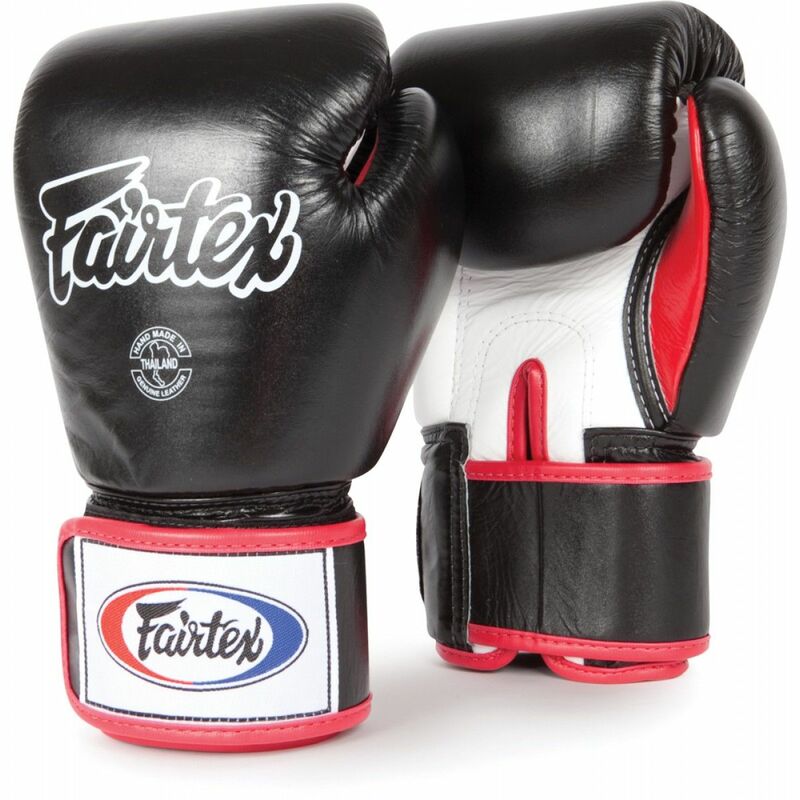 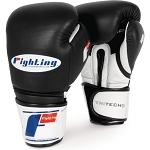 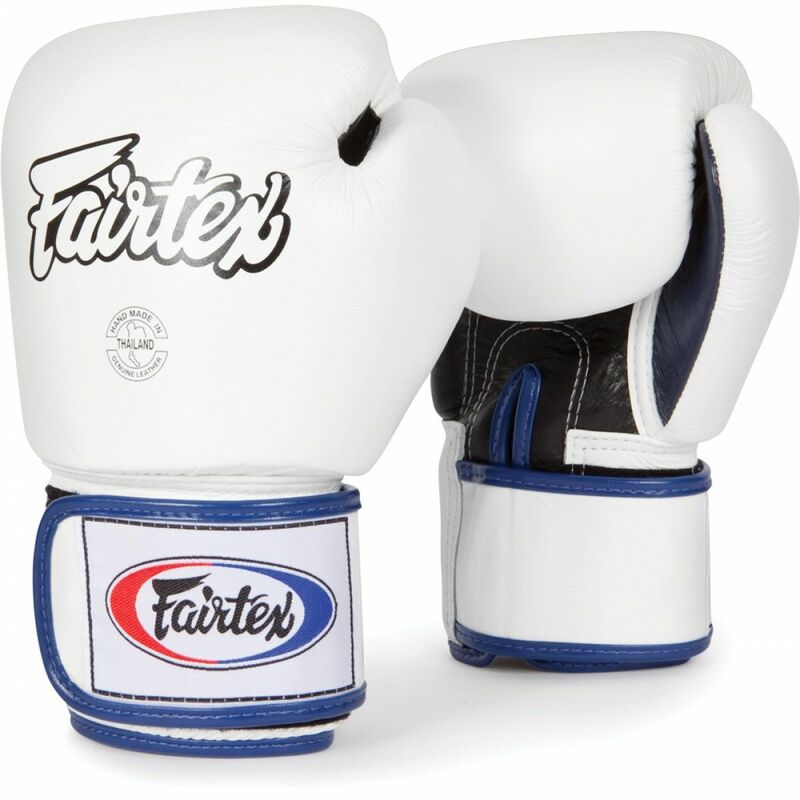 100% cowhide leather covers exclusive Thailand shock absorbing padding that is evenly distributed to protect your entire hand and create a tight and compact fist. 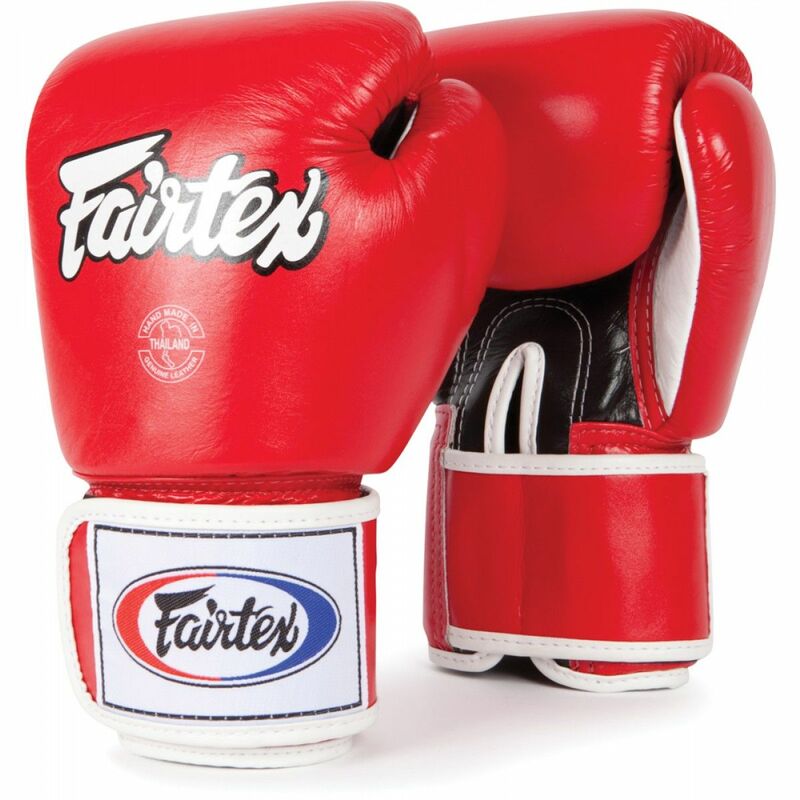 The extra wide wraparound hook-and-loop wristband provides a secure fit for greater comfort and support during training.